Sports Medicine specialist Chad Beattie, MD, has introduced a comprehensive, multi-disciplinary approach to the diagnosis and treatment of concussions. 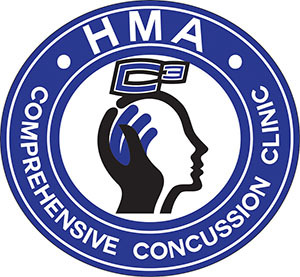 The Hawthorn Medical Comprehensive Concussion Clinic offers a wide array of resources to treat concussions, including medications, therapy and neuropsychology, and uses ImPACT, a computerized system that measures aspects of cognitive functioning. The clinic has a team of specialists. In addition to Dr. Beattie, a certified athletic trainer, and occupational, physical and speech therapists work with patients to safely get them back to work, school or sport. For information or an appointment, call the Concussion Clinic hotline at 508-961-2900, Monday-Friday, 8:00 am to 5:00 pm.